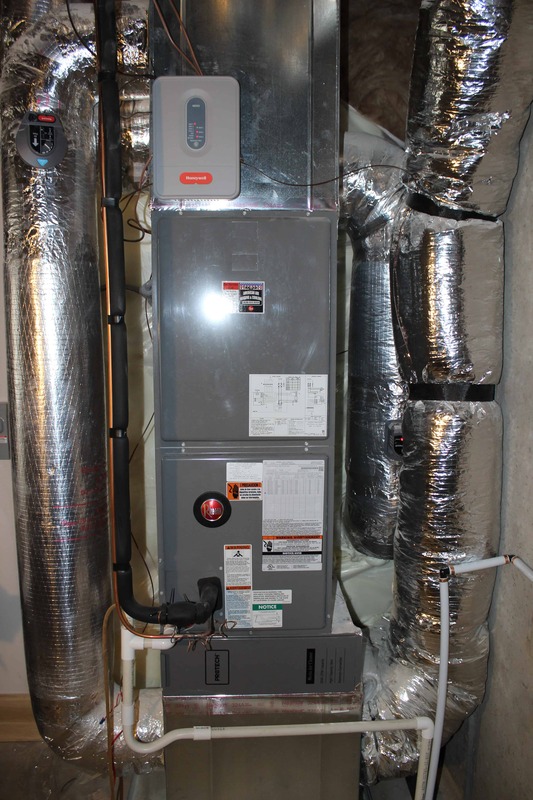 American Air Heating & Cooling Inc. is the recognized leader in design, installation and servicing of residential and commercial heating and air conditioning in our area. We offer the best in equipment, personnel and service... plus a reputation of integrity and dependability that assures your complete satisfaction. Waiting to get your furnace or heat pump repaired during a midwinter snowstorm in Candler is not ideal. Call American Air for a speedy response from our skilled technicians and keep your home warm for the rest of winter! We have more than 17 years of experience fixing HVAC issues. 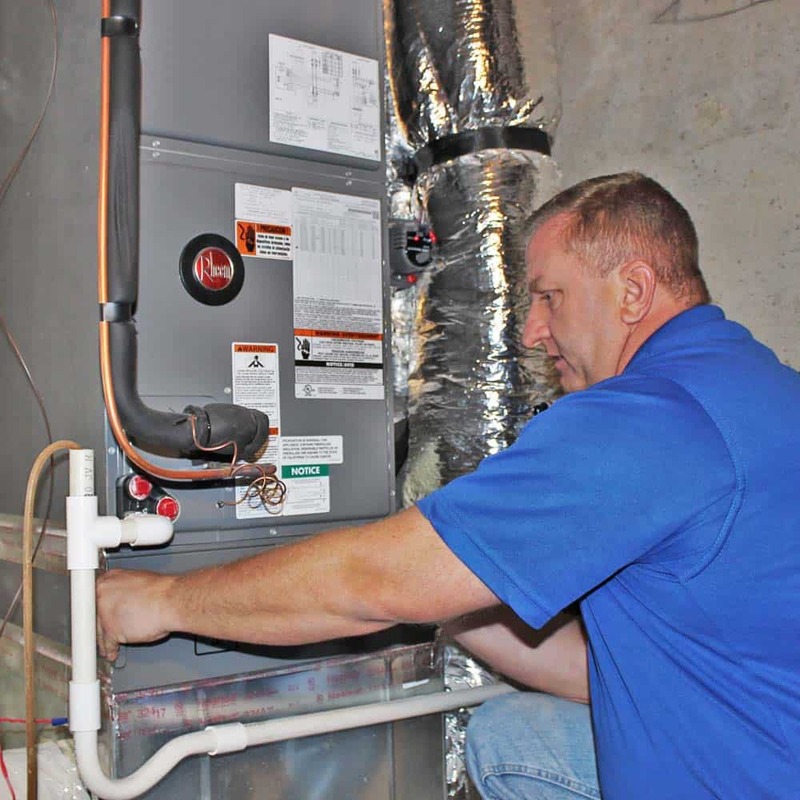 We service all HVAC brands and any type of heating units, including heat pumps and furnaces! Every home has unique needs for its HVAC system depending on the size of the home. American Air has been professionally designing home HVAC systems with the capacity, efficiency, and price that suits your needs for over 17 years! 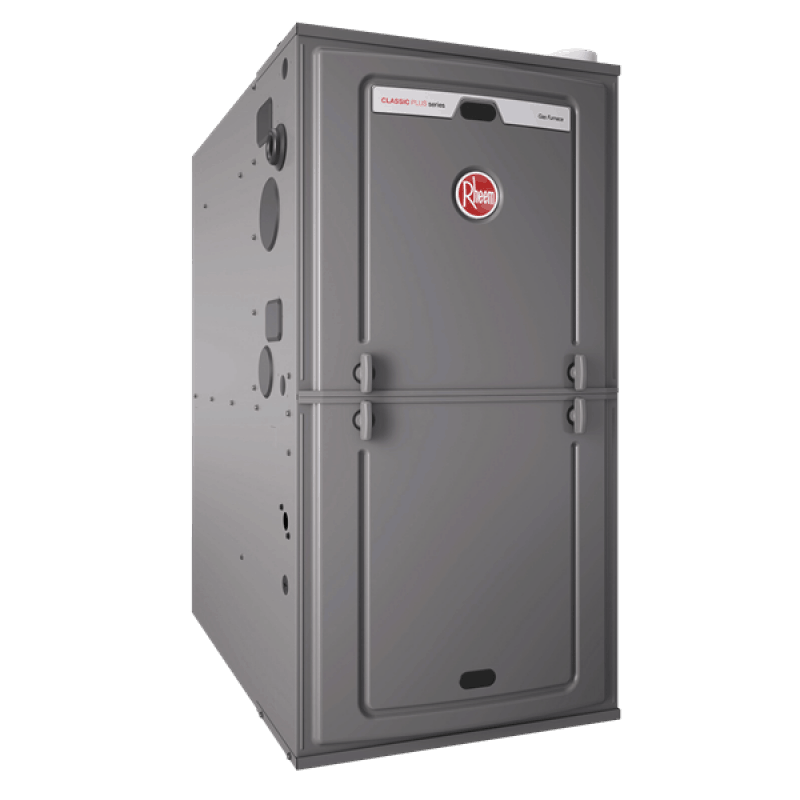 Call us and check out our deals if you're upgrading your heat pump or furnace and get a free quote on your new HVAC system. Call or fill out the form for a home consultation! It is a good idea to have your system checked out by one of our maintenance experts before the cold season begins. Small problems can become bigger problems as your system continues to run. If you’re like many Asheville, NC homeowners, you dread the rise in energy bills brought about by winter. Cold weather naturally calls for more use of the heating system, resulting in higher energy costs. But are your bills exceptionally high? 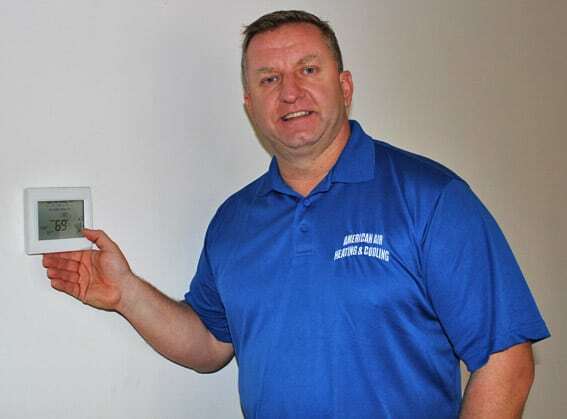 Dry air feels colder, causing you homeowners to turn up the heat! An undersized system has to work extra hard. For that, call American!